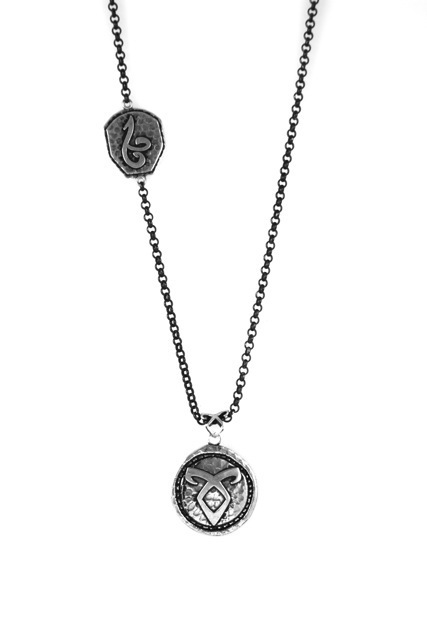 The rune necklaces are the only thing available on Amazon at the moment. 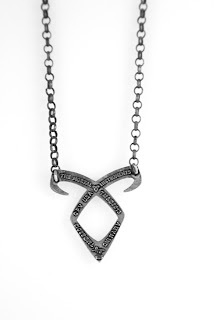 The necklaces each sell for $59.99 (USD). Earlier today, we showed you the Love Rune necklace worn by Godfrey Gao, and a couple days ago, we showed you 3 different pieces worn by Lily Collins, Cassandra Clare, and Harald Zwart. 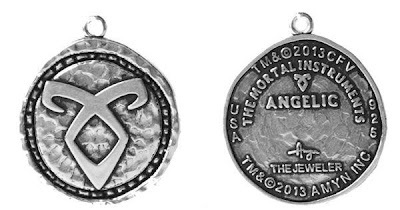 Here are 3 more necklaces worn by Jamie Campbell Bower, Robert Sheehan, and Kevin Zegers from TMI Source. Visit the official Mortal Instruments jeweler website. At the San Diego Comic Con, part of the cast (Jamie Campbell Bower, Lily Collins, Godfrey Gao, Robert Sheehan), Harald Zwart and Cassandra Clare wore some official Mortal Instruments jewelry. 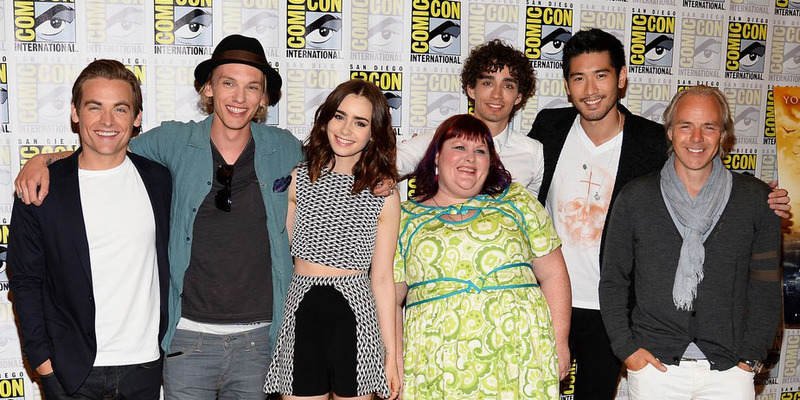 At the San Diego Comic Con (if you look closely enough), you can see Lily Collins, Harald Zwart, Cassandra Clare wearing some official Mortal Instruments jewelry. 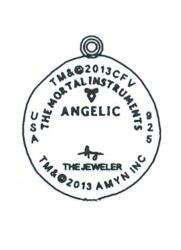 The Mortal Instruments official jeweler will be launching soon. 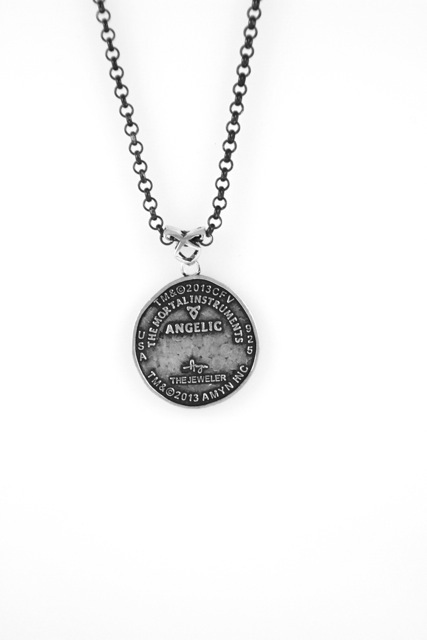 At the moment, you can sign up for a discount code and an email alert on their site. 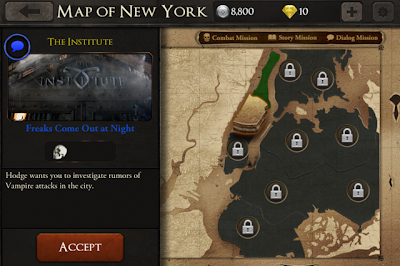 PlayFirst has made the official Mortal Instruments: City of Bones movie game for iPhones, iPods and iPads. The Mortal Instruments: City of Bones soundtrack can now be pre-ordered on itunes for $9.99. 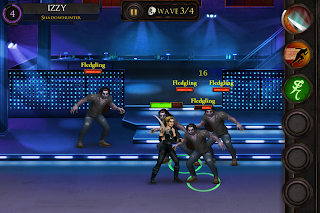 They have already released one full song: When the Darkness Comes by Colbie Caillat. The whole soundtrack will be available on August 20th. Hot Topic has released the official clothing line along with some accessories. 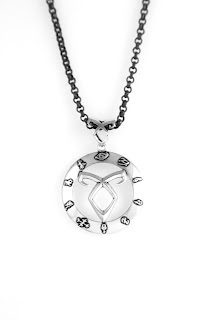 Now, ForbiddenPlanet adds onto the list with some Mortal Instruments bracelets, cups, new t-shirt designs and key chains. The City of Bones: Little Book of Quotes is available online and in stores July 9th. 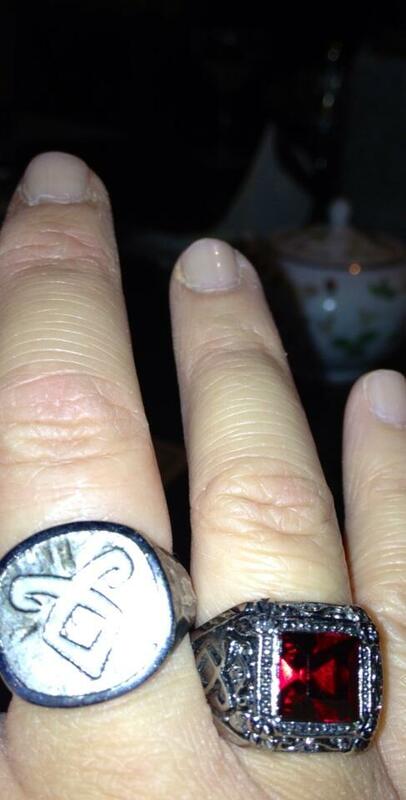 However, it looks like they were selling some copies at the London signing with Jamie Campbell Bower. 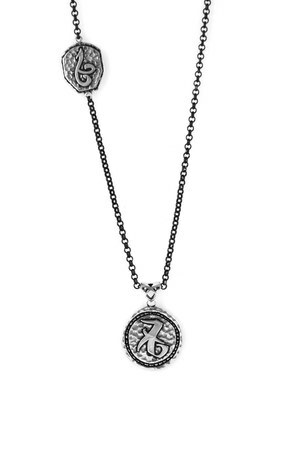 @Amynthejeweler, who works for The Mortal Instruments official licensed jeweler, shares the back to the angelic pendant from The Mortal Instruments official licensed jeweler. 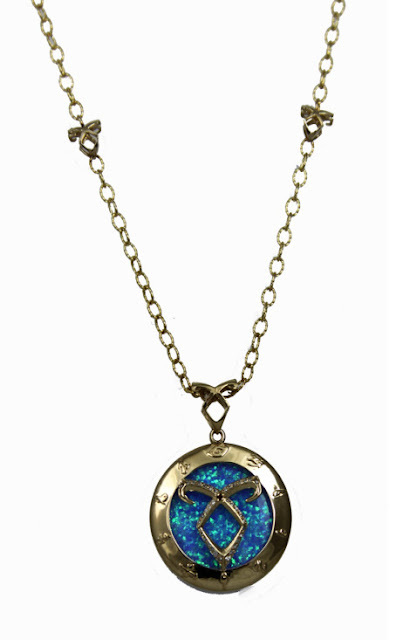 You can sign up to receive an email notification to when the online store will be running and receive a discount code. 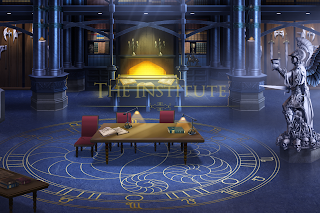 Also, you can like their facebook page. 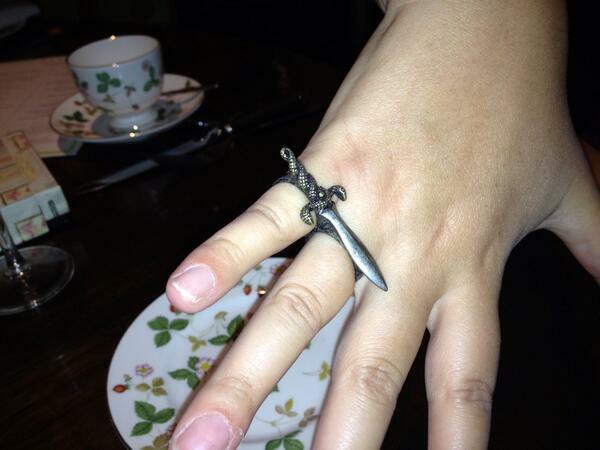 More merchandise from Trends International is surfacing! 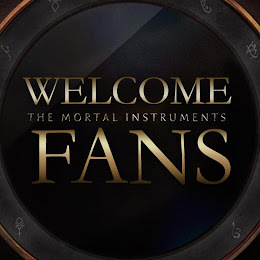 They've got new Mortal Instrument pens, bookmarks and posters. You can now add another Shadowhunter App to your collection. 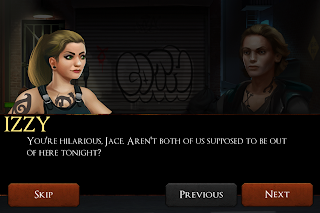 Digital Pipeline released the Mortal Instruments Multiplayer Trivia. You can play by yourself or with a friend to see who knows more about The Mortal Instruments. You can buy this app on the apple store for $0.99. 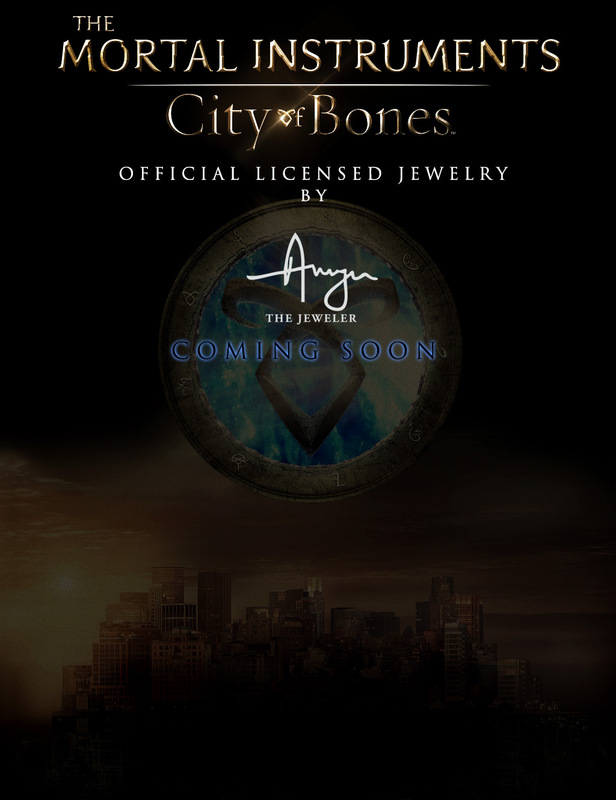 The Mortal Instruments has an official licensed jeweler. 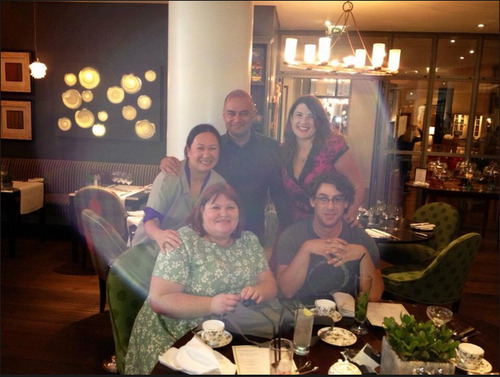 Today, Cassandra Clare, Sarah Rees Brennan, Melissa de la Cruz, and others got together in London and tried on some official licensed Mortal Instruments jewelry. 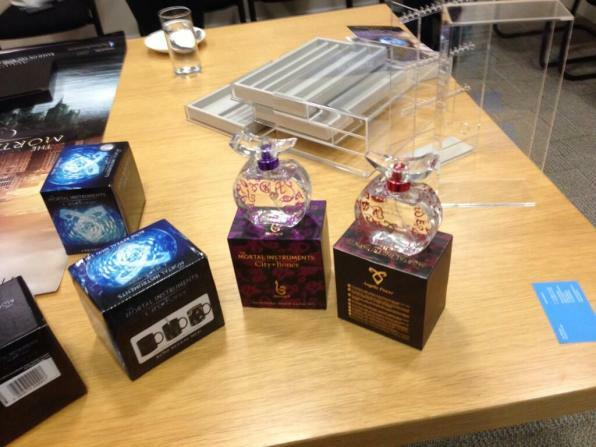 Who wants some fabulous Mortal Instruments perfume?!?! It's July, which means that we can say The Mortal Instruments: City of Bones comes out next month! 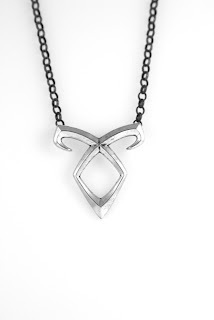 This also means that there will be even more movie merchandise. 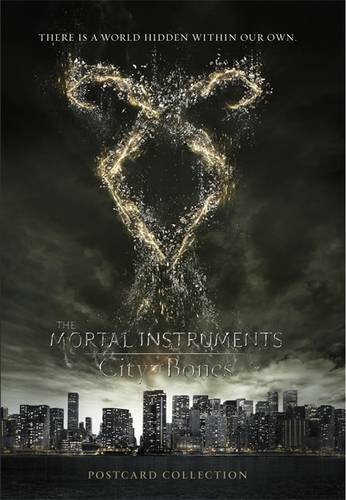 You can pre-order The Mortal Instruments: City of Bones movie postcards on Amazon for $6.81 (USD). 30 full-colour postcards featuring quotes from the script of this summer's blockbuster movie, alongside glossy photos of the cast. 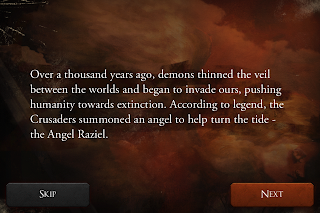 Send them to friends - or keep them for yourself! 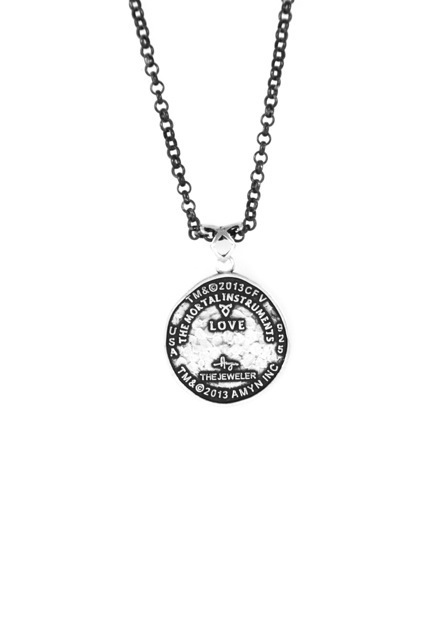 The postcards will be available July 9th -one day after Hot Topic's clothing line release. 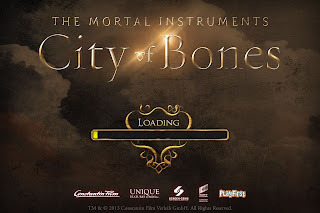 Republic Records, Constantin Film, and Screen Gems have released the track list to the The Mortal Instruments: City of Bones soundtrack. 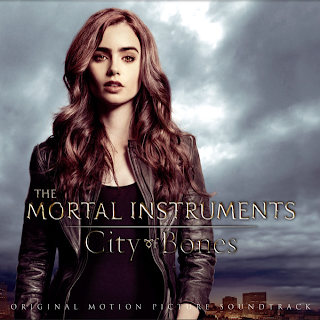 The Mortal Instruments soundtrack will be released as the same date as The Mortal Instruments OST -August, 20th. This soundtrack includes popular artists like Demi Lovato, Colbie Callait, Owl City, Jessie J and more. 5. Youngblood Hawke "Bring Me Home"
6. Colbie Callait "When The Darkness Comes"
7. 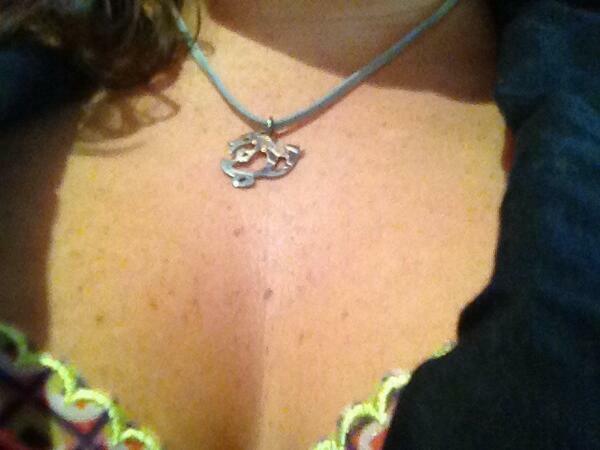 Seven Lions with Myon & Shane 54 featuring Tove Lo "Strangers"
10. Bassnectar "Calling From Above"
11. Jetta "Start A Riot"
12. 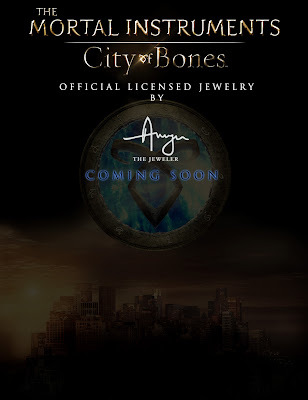 Bryan Ellis "Strange Days"
Hot Topic is the official company who is selling The Mortal Instruments: City of Bones clothing line. Their Vice President and General Merchandise Manager, Cindy Levitt, talks with Entertainment Weekly about the feeling of their line. Tripp NYC's founder, Dang Goodman, wanted to create two different looks. 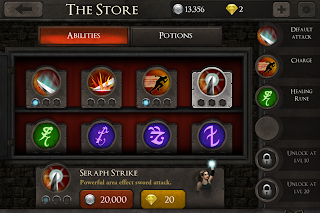 The first, would be more punk, and goth-like items. 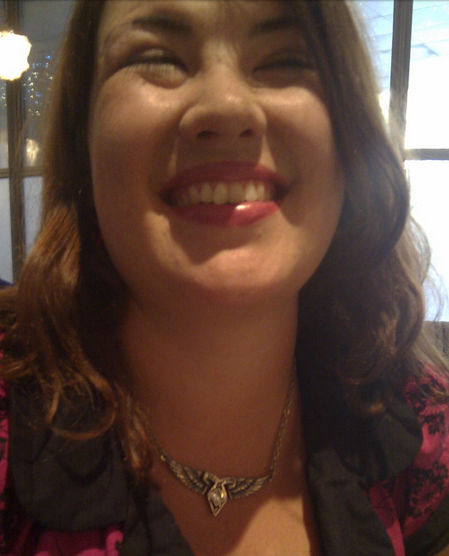 The second, as more modern clothing (i.e. multi coloured leggings, and a New York skyline dress).